2h Storage Solutions offer full warehouse design and installation for manufacturing, warehousing, cold storage and industrial facilities throughout the north England. 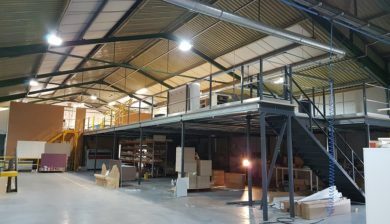 We specialise in the design and installation of pallet racking, mezzanine floors, offices partitions, industrial shelving through to complete automated warehouse management systems. Benefit from our leading design expertise in pallet racking, mezzanine floors and semi-automated picking and storage systems. Do you need a design and project management team that can provide you with building layout and pallet racking layout CAD drawings? 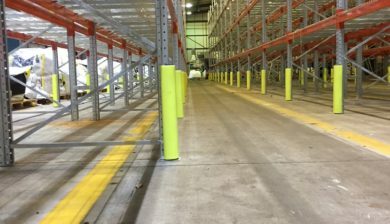 Here at 2h Storage Solutions we look at how your warehouse or facility will operate in the most effective manner once your pallet racking or mezzanine floor project are completed. You can get expert advice from us on associated design specification from forklift trucks and sprinkler systems to consulting on the related insurance, building regulations and health and safety requirements. 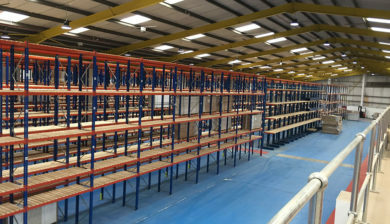 We are completely independent and will look at your requirements to select the best pallet racking and storage solutions we prefer to supply UK made options. Using only the highest quality, reliable, versatile systems with a high level of after sales support and spare parts availability. 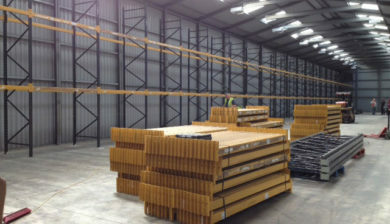 Whatever size your warehouse, you will benefit from design expertise and pallet racking solutions. 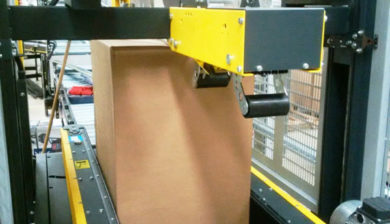 We offer a comprehensive range of products offering you solutions to a wide range of pallet storage requirements. 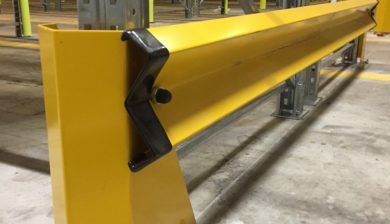 We will supply you with a strong and reliable pallet racking system which is flexible and fully adjustable with in your design specifications, allowing for changes in your inventory and stored product in the future. To make sure we get you your optimum design and most cost effective system we carry out a free of charge site visit by one of our fully trained and experienced storage system designers. They will advise on space planning and look at the best use of your building space while suggesting the most effective products and design to meet your unique design requirements. If you don't know how to organise your storage and want help designing your new warehouse layout, book your free site survey and design consultation by calling our design team today on 01937 585057 here in Yorkshire. We’ve had an issue today in the main mill where an FLT caught the top bar of our racking causing it to fall out of position and 2 pallets were then left in a precarious position ready to fall to the ground. Whilst I was pondering how to deal with this potential damage etc I asked if your lads could help out by bringing round the scissor lift to support what we were doing. you’re lads stopped what they were doing and helped – in fact hand balled the ‘dangerous’ pallet and made the area safe. I’m often quick to criticise contractors etc but I wanted to flag up my appreciation for the help your crew gave me today. Their attitude and willingness to help reflects well on them and 2H as a whole. Rest assured your company will be well recommended by me. Thanks John, I am retiring in April and would like to thank you for your friendship and the very professional way you run 2h Storage Solutions. It has been my pleasure to recently work with Laura Holden at 2H, And what a great experience it was. Attentiveness and customer service are second to none all the way through to project end. I will hopefully have the opportunity to work with Laura and 2H again in the future. They have been a valuable asset in moving our company forward.